Life can often be busy, complicated, and stressful. But your living space doesn’t have to be. Tiny homes are a great solution for living a more meaningful and less complicated life. 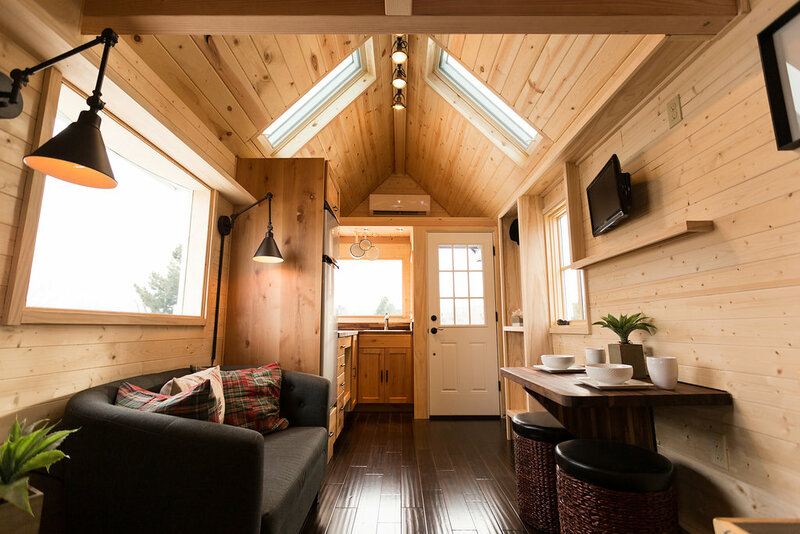 Whether you are looking for a more eco-friendly lifestyle, want to lower your budget, or simply want to downsize and get away from it all, a tiny house is the perfect fit. 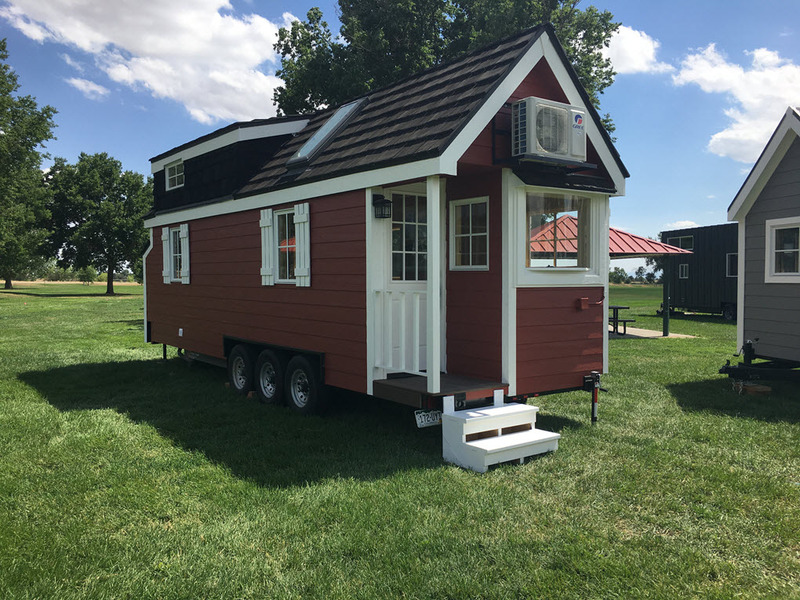 Hideaway is a tiny house builder in Denver, Colorado. We build craftsman quality tiny houses at an affordable price. 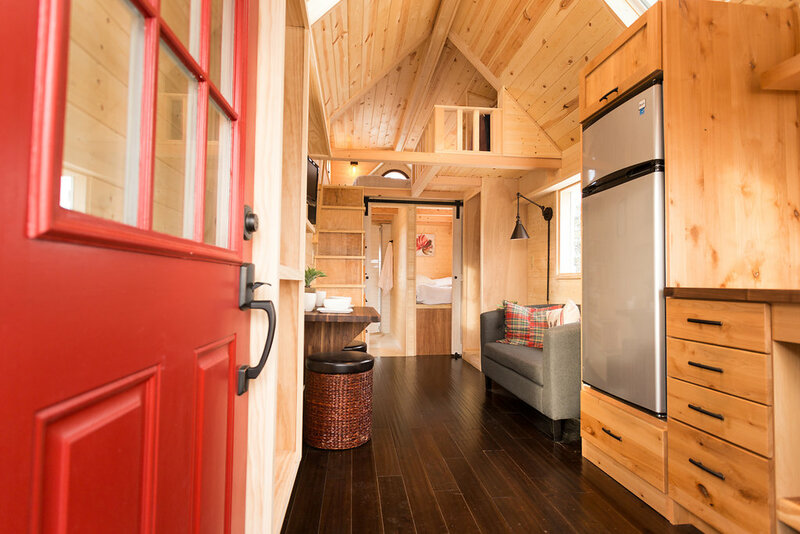 Our master builders have more than 40 years of building experience, and are experts at bringing your tiny house dream to life. Hideaway has a Class A Contractor’s License, and guarantees that our homes are of the best handcrafted quality.